If you specialize in consumable items—like food, medicine, and cosmetics—you know that plastic tube packaging plays a big part in it. As your trade becomes a full-grown business, you see fruits of your labor, like huge sales, kicking in. However, with money flowing in, it’s time for you to consider the next step—outsourcing business processes including product packaging. A growing business means increasing cost, and hiring co-packers is a game changer. Profit by getting affordable turnkey solutions. Studies show that the tube packaging industry is expected to exceed $9.94 billion by 2022. This means that the demand for plastic tube packaging is high. 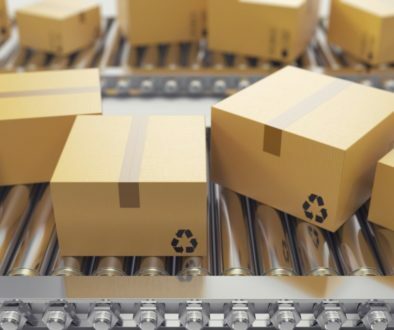 In fact, some companies like Consolidated Strategy Group are developing eco-friendly solutions for their packaging in response to calls for environmental sustainability. This is the perfect opportunity for you to capitalize on outsourced packaging. With the ever-growing standards of packaging companies at competitive prices, you’ll find players that can provide packaging to aid your brand. Concentrate on product development and leave packaging to the experts. Some of you might think that macro-managing the packaging process would diminish your product a bit. However, many experienced companies will study your product thoroughly, so you can be sure that quality control is still excellent. 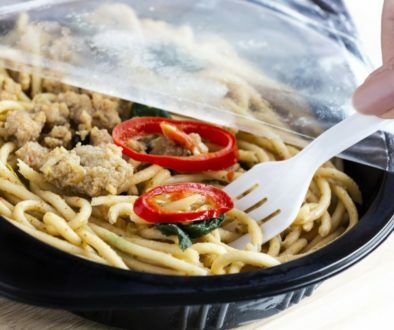 In fact, by giving co-packers control of the packaging process, you will now be able to concentrate on making the product itself better through product development. 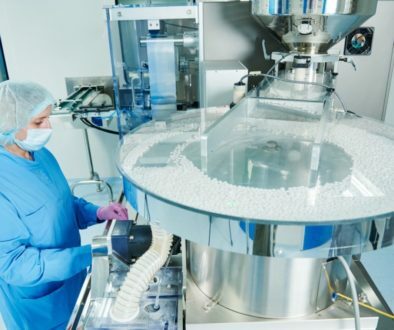 For example, when you leave a turnkey provider for your pharmaceutical packaging, you can start developing the concentration of your drug. Even better, you will be able to develop your medicine and lessen the side effects. Partner with a packaging company that allows you to customize. The biggest fear of any company partnering with turnkey solution providers is losing their say in packaging. They tend to think that the company already has a template for their packaging. On the contrary, veteran packaging companies can readily customize their service according to the packaging you already have, or what you plan to have. The great thing about plastic tubes is that they can be molded into various shapes, sizes, and colors. As your partner packaging company, we will take advantage of these qualities to provide you with your desired packaging. With us, not only do you get the packaging you want, you save more than if you package your product in-house! With plastic tube packaging on the rise, now’s the time for you to consider partnering with a competitive co-packer. 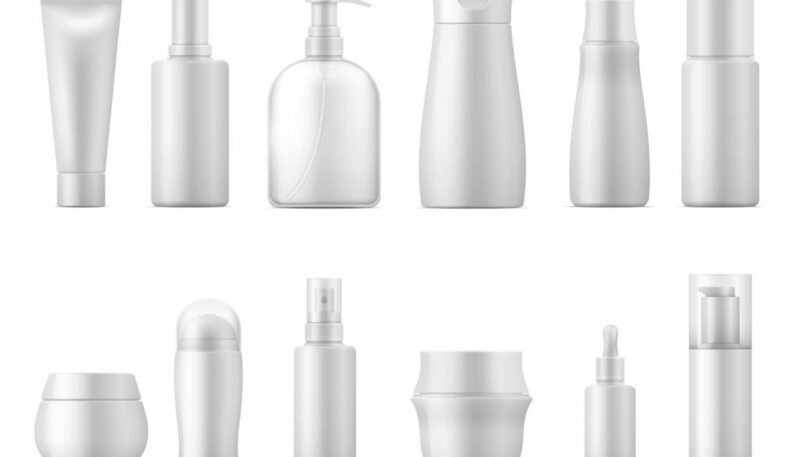 As one of the top cosmetic packaging companies in California for 40 years, Consolidated Strategy Group will help in your branding. You can concentrate on other business aspects, while we oversee the packaging solutions for you. Call us at 714-866-8301 for the best contract packages your company can ever have.